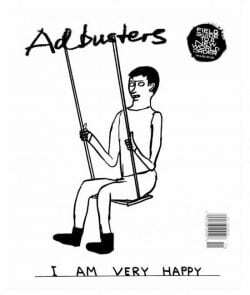 Finally a better pic, oh boy do i love this cover. Seen hundreds of the Michelangelo finger but this one is different. This one turns your own finger into one of Gods. 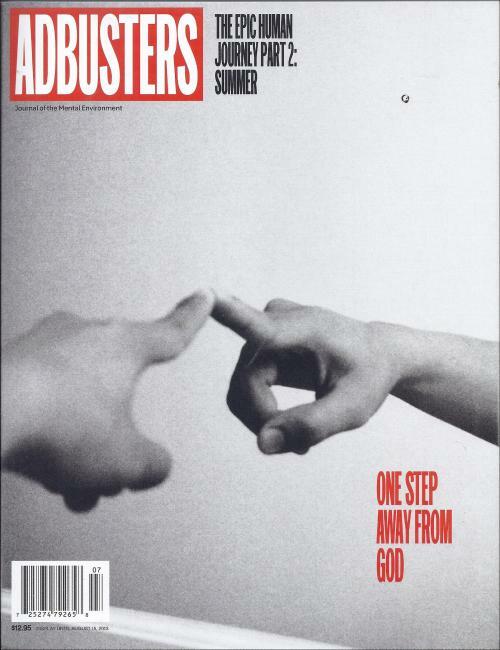 "One step away from god"
Adbusters: "Journal Of The Mental Environment. 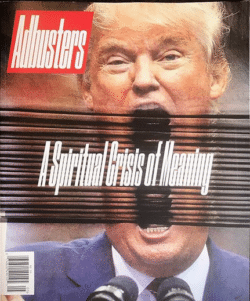 It's an activist magazine with a circulation of 120,000 devoted to numerous political and social causes, many of which are anti-consumerist in nature."